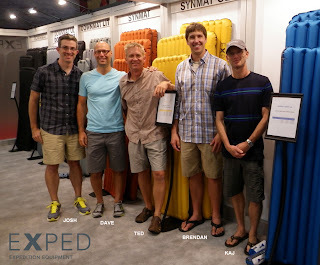 Exped LLC is the USA based Exped team. If you call us or email us it will be one of the five shown above who will be helping you out. 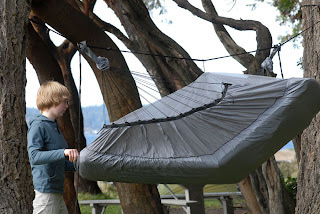 If we repair an Exped product for you, it will be Mikaela who will do the expert work.